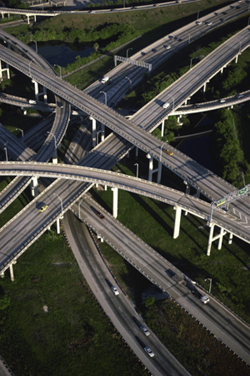 Today's world of intermodal transportation is more complex then ever. You're under pressure to provide services more effectively, securely, while controlling costs. AMS is here to help. 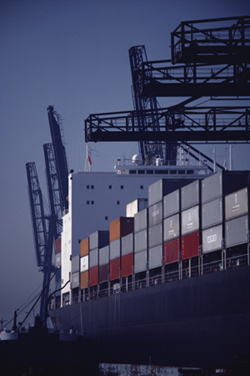 Our team of professionals are fully engaged in delivering consistent, reliable, and timely handling of your shipments. 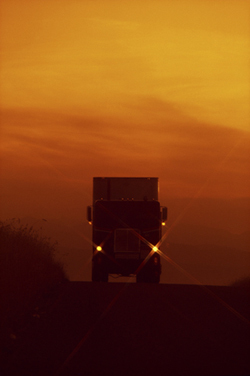 We are staffed and prepared to devote our undivided attention to every one of your loads.